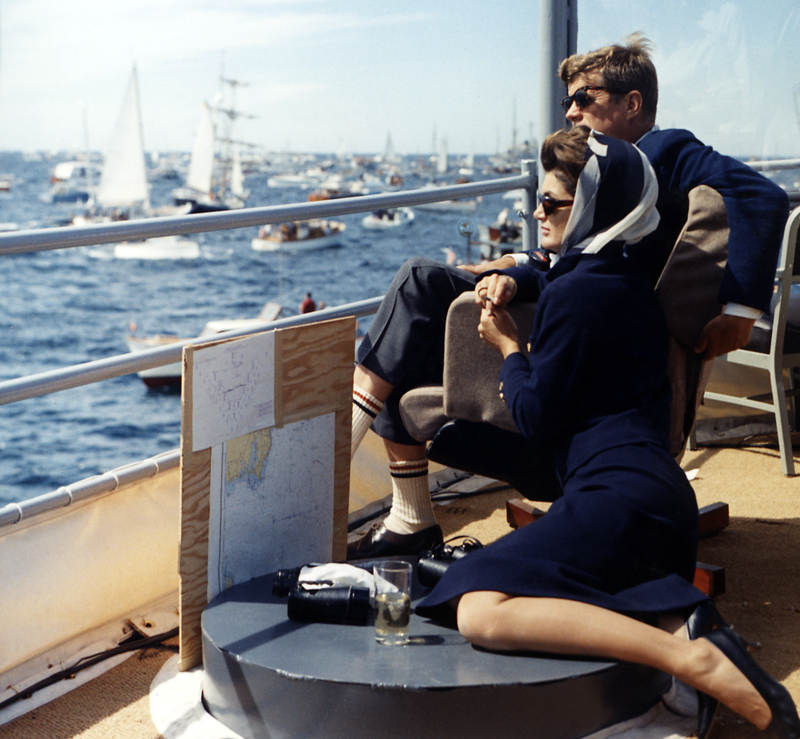 15 September 1962 The President and Mrs. Kennedy view the first of the 1962 America’s Cup races aboard the USS Joseph P. Kennedy Jr., off Newport, Rhode Island. Photograph by Robert Knudsen, White House, in the John F. Kennedy Presidential Library and Museum, Boston. Okay, I’m not really going sailing, even though I wish I was. Actually, I just wanted to let you know that I would be taking a little break through the weekend to celebrate putting an amazing February in the books and to recharge a bit with March in mind. I will be lurking about on Twitter (@MariahKunkel) and Instagram (@QuiteContinental), but normal posting on here will resume on Monday, March 5. Can you believe it’s already March!?! Ack! 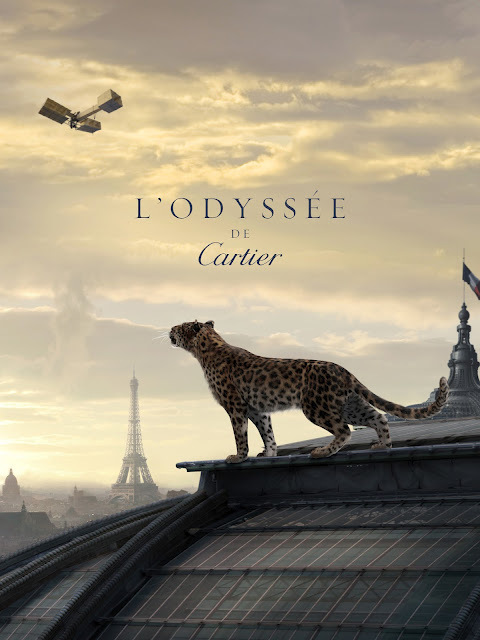 Cartier will unveil L’Odyssée de Cartier, a short film detailing the bauble-maker’s history and influence through the years on March 2 — see it here. Have a lovely break, sailing or no 🙂 It was a wonderful Charm School month! You are currently reading Gone Sailing at Quite Continental.